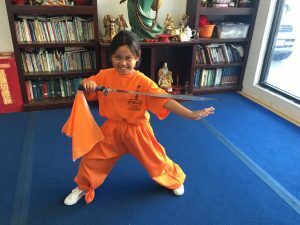 Building confidence in your child is just a phone call away. 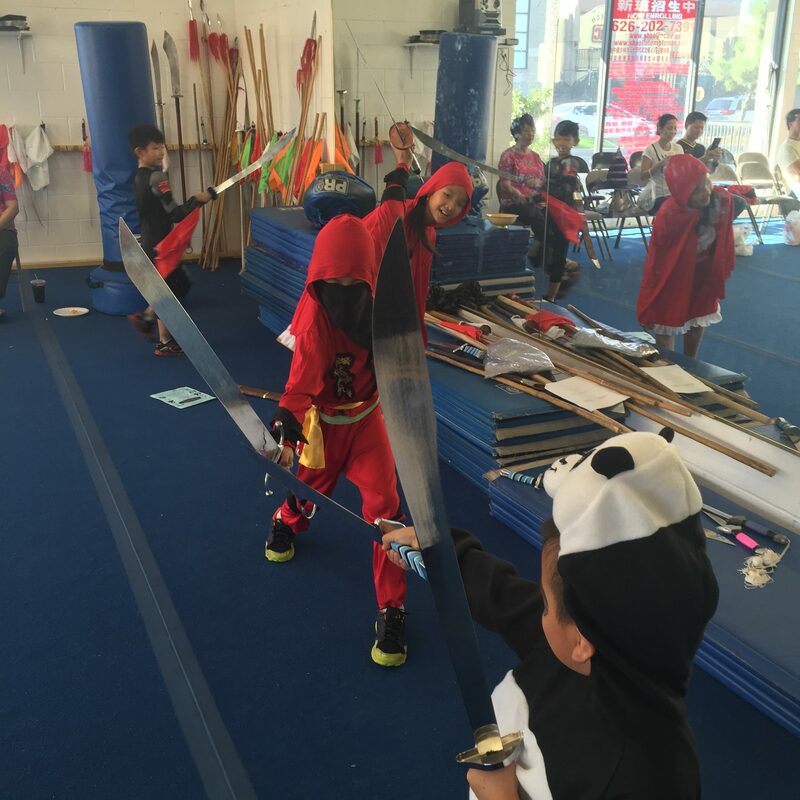 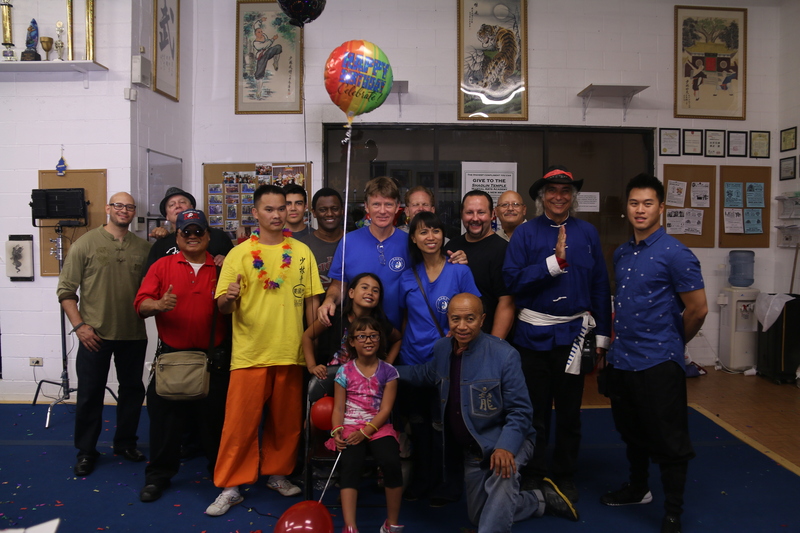 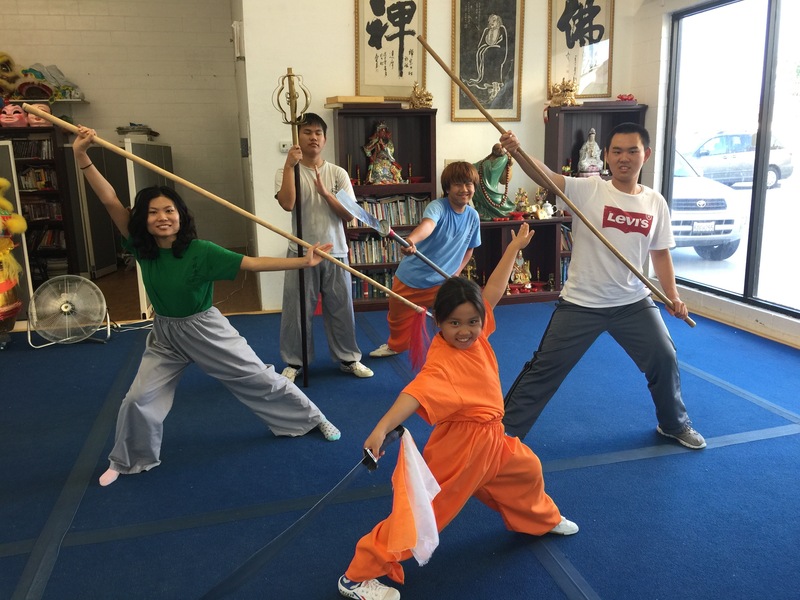 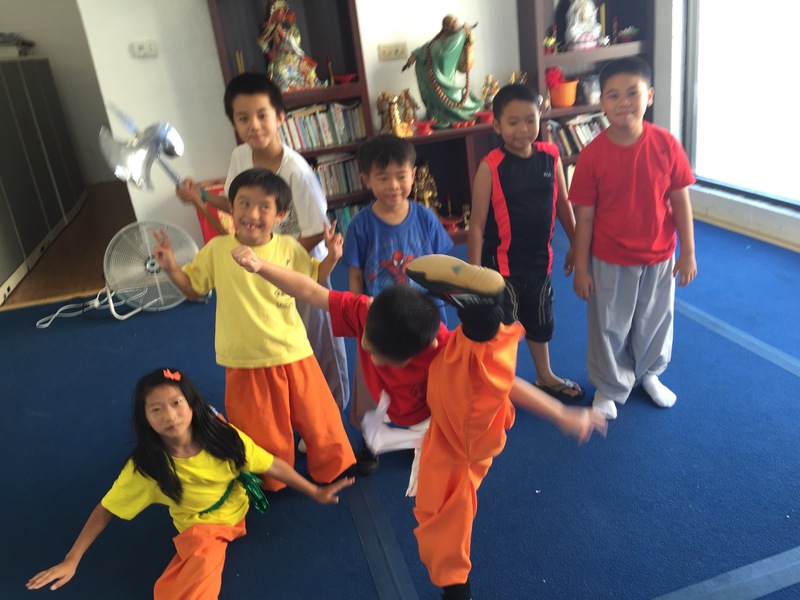 Give Shaolin Temple Martial Arts Academy a call at 626-202-7391 for details and information. 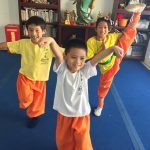 Unable to make group classes!! 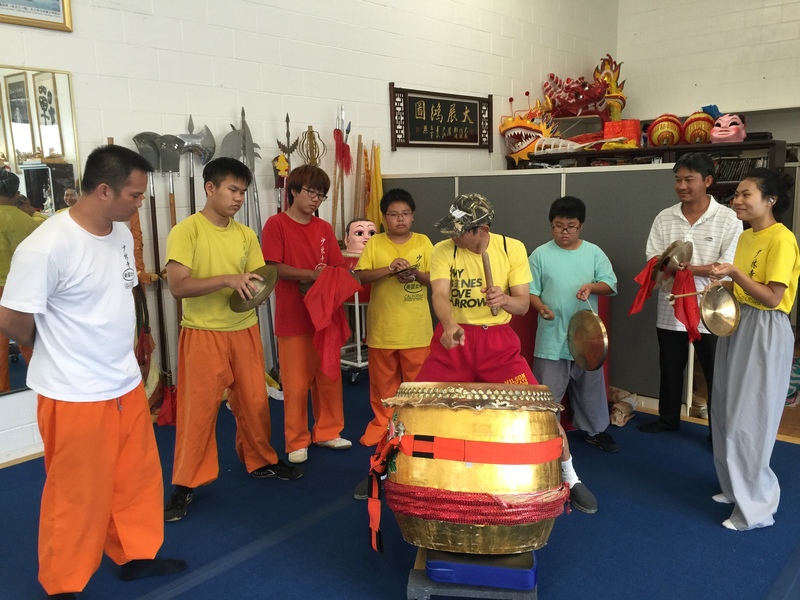 Shaolin Temple Martial Arts Academy offers private classes for busy individual's like you. 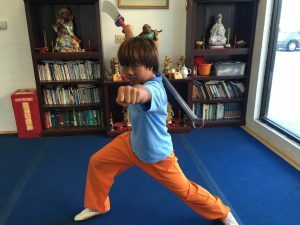 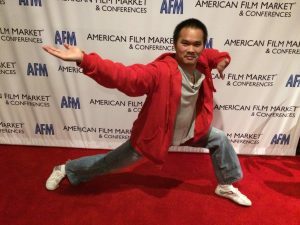 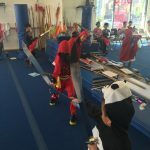 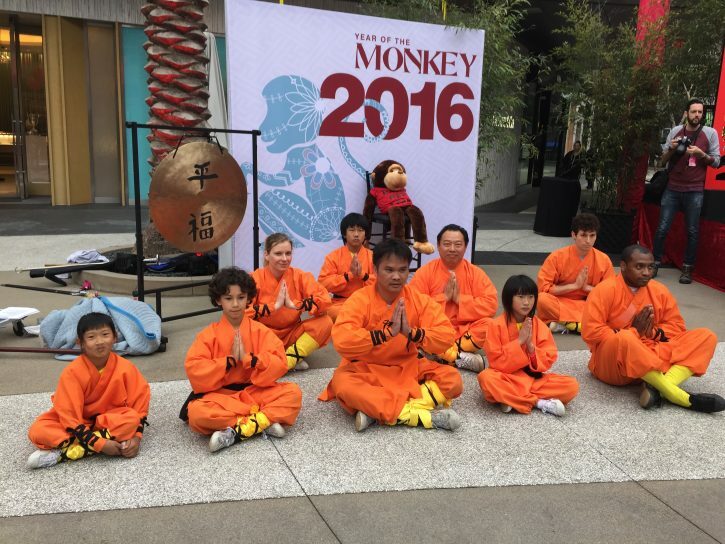 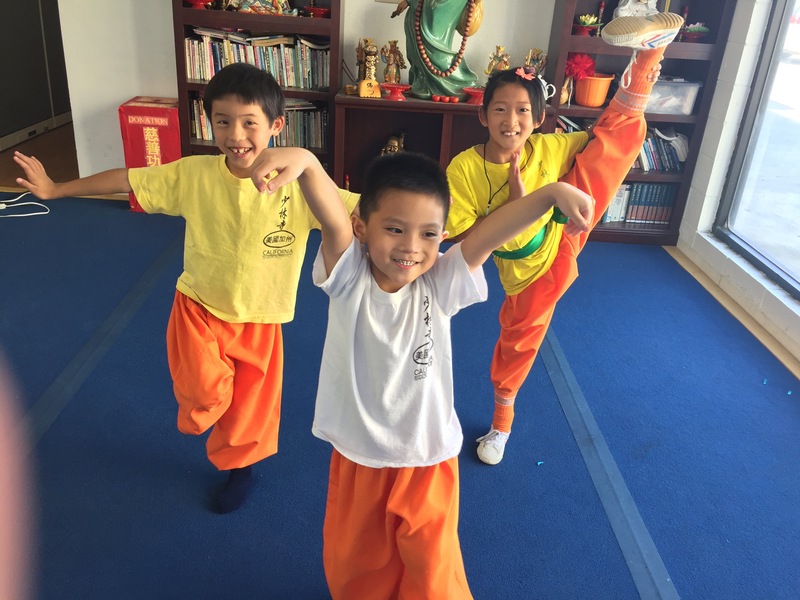 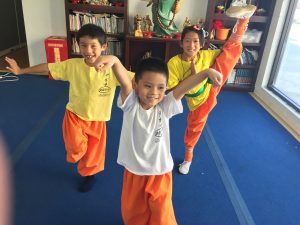 Private students of Shaolin Temple Martial Arts Academy includes but not limited to: Business Owners, Doctors, Lawyers, International Movies Stars, Models, and many more. 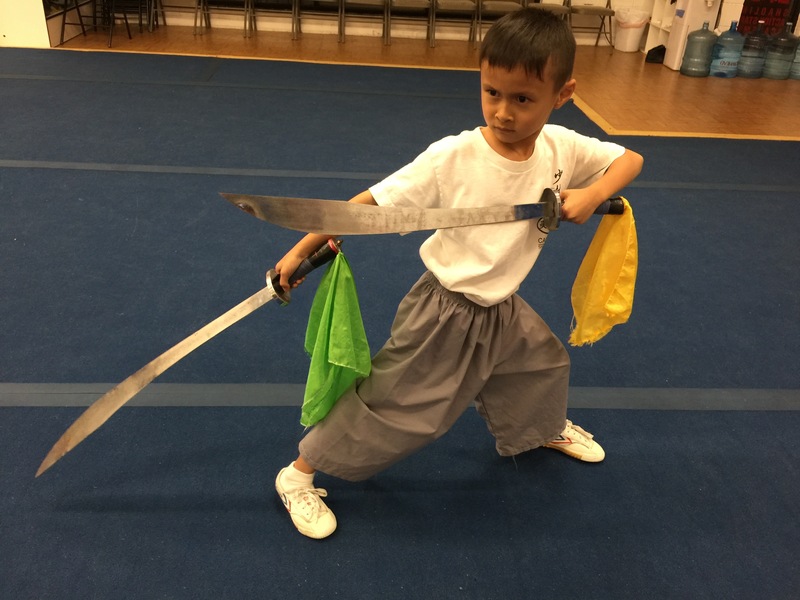 Call 626-202-7391 to inquire about your private lessons.